I am impressed by the jacket of robin des bois wear in movie. When I saw this beautiful Jacket I fall in love with it. After research on the Internet, I found it on William Jacket Website and order it. This Jacket is made by Faux leather, Soft viscose lining, Hood style with laces closure increase its outer look. Fastest Home Delivery I’ve ever got from the Internet purchases, Thanks to William Jacket. The quality of this Robin Hood Leather Jacket is more than it looks like over your posted images on the website. 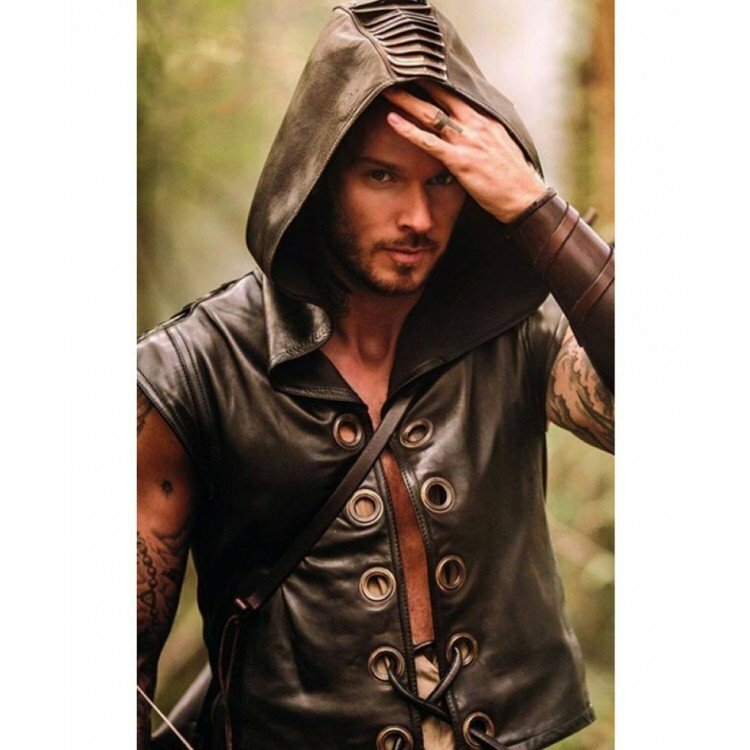 I have to endorse to my other friends no longer because I bought it, but it’s really worth of money you spend to purchase something like Robin Hood Leather Jacket. I bought this beautiful Robin Des Bois La Véritable Histoire Robin Hood Leather Jacket for my friend and gifted her on his birthday. I and my friend totally surprised by its stuff and quality. Thanks to William Jacket for on time delivery, I received my order in just three days.